Reduced to its broad outlines, Foster The People’s “Pumped Up Kicks” sounds like the kind of generic, prefabricated alterna-pop Scharpling & Wurster incisively spoofed in their routines devoted to the absurdist rise and fall of Mother 13. Foster The People has a name at once enigmatic, pretentious, cryptic, and irritating, along with a breakout radio smash named after already-dated youth slang. Foster The People’s “Pumped Up Kicks” doesn’t sound like the name of a band and a song so much as a random assemblage of annoying words. I don’t really listen to the radio, but “Pumped Up Kicks” has been so ubiquitous since its 2010 release that it has washed over me in countless restaurants, convenience stores, and other places where top 40 radio forms the background music, without me ever actually taking the time to really listen to it. I knew nothing of Foster The People except that they had a really stupid name, but when I finally listened to “Pumped Up Kicks” I came to realize what a coup it represented. 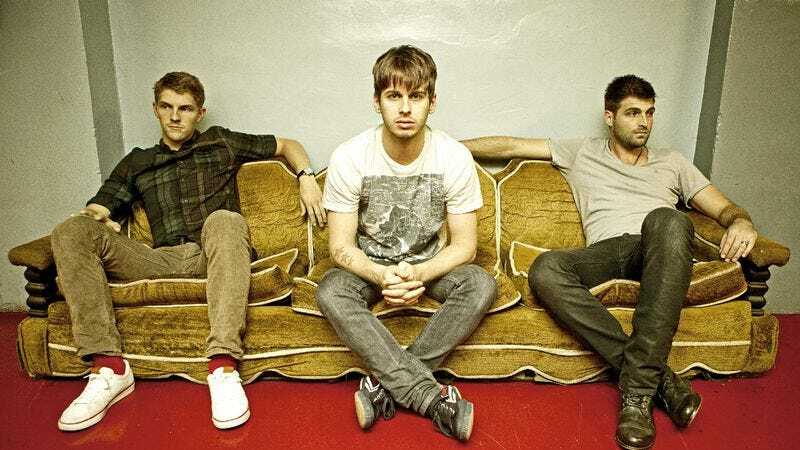 Like The Boomtown Rats’ “I Don’t Like Mondays,” Foster The People was able to Trojan-horse an abstract exploration of mass murder from a tormented teen into a catchy populist anthem. It’s a sociopath’s anthem of blood-drenched revenge you can dance and whistle to. “Pumped Up Kicks” is the proverbial cookie full of arsenic, an upbeat dance song about a rebellious loner intent on making the cool kids pay for his bullying and alienation. I can’t say that my affection for “Pumped Up Kicks” has made me want to delve deeper into the oeuvre of Foster The People, but I will always appreciate the group for sneaking such a subversively dark and disturbing song into the malls of America, even if the hit music video does blunt the song’s darkness somewhat by removing “gun” and “bullet” out of the song’s chorus. But even with those words removed, it’s evident that this is no ordinary pop song.